Let Patco Hardware and Lumber be your battery source! 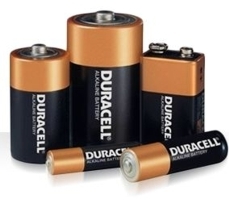 We stock a wide selection of household batteries including many hard to find button cell varieties. Plus you’ll find hundreds of additional batteries and chargers online at AceHardware.com, many of which can be ready for Free Store Pickup in just a few days.